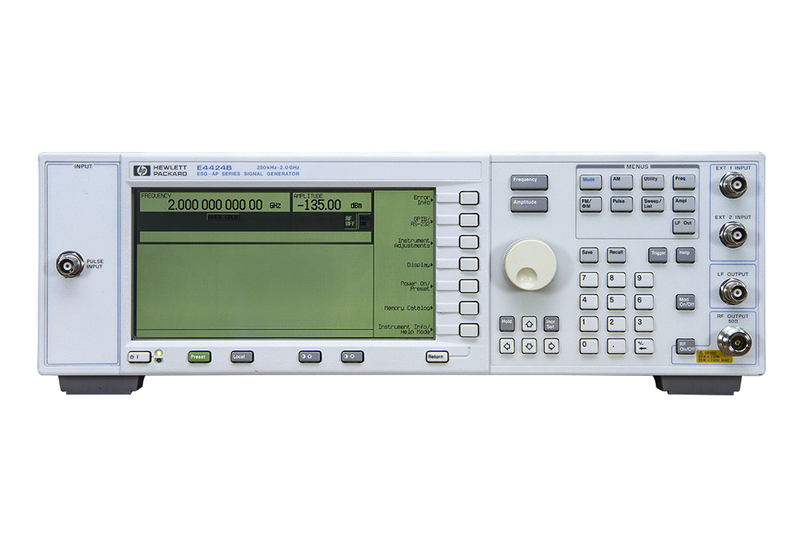 The E4424B provides comprehensive analog modulation capabilities, including AM, FM, phase modulation and pulse modulation. 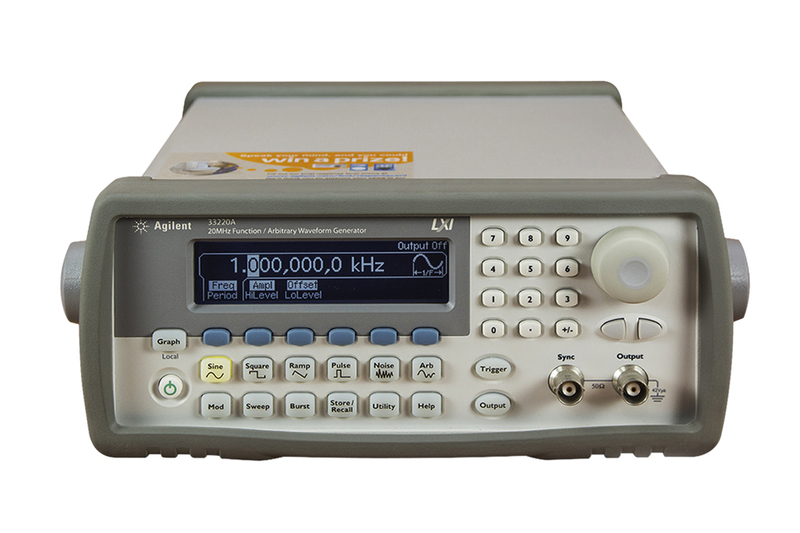 It is ideally suited to meet the demanding requirements of today's receiver test, component test and local oscillator application. 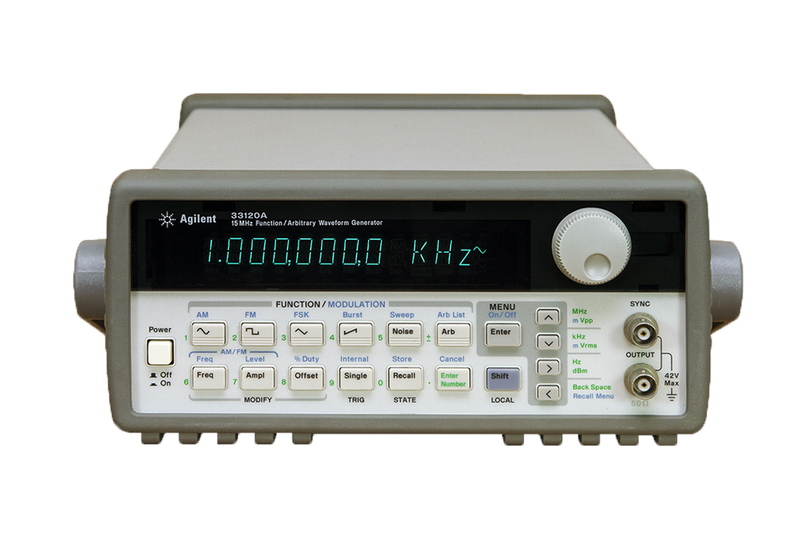 The 33120A function generator has a proven legacy, 15 MHz bandwidth, arbitrary waveforms & modulation capability. DDS technology provides precise adjustment and frequency stability. 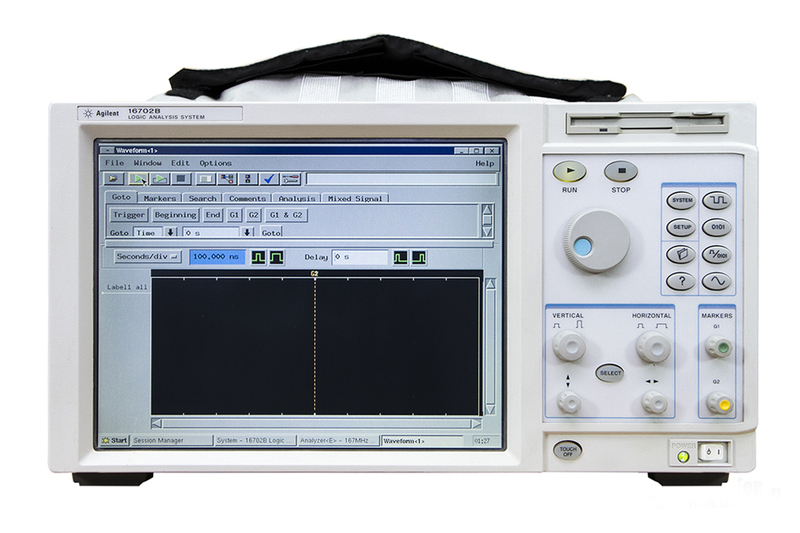 The Agilent 33220A is a 20 MHz function / arbitrary waveform generator that offers uncompromising performance for functions, pulses and arbitrary waveforms.